The concept of radicalism that leads to violence through history has always, similar to all other philosophical doctrines, sought to justify its movement based on mainly social, economical and political reasoning. “Religions” have been, in recent times, added to the catalogue that violent radicals use to legitimize their acts, and as mean of delivering their objections to what they consider “injustice.” This addition of “religious” reasoning to violent operations has made the subject much more sensitive, confusing and complicated. 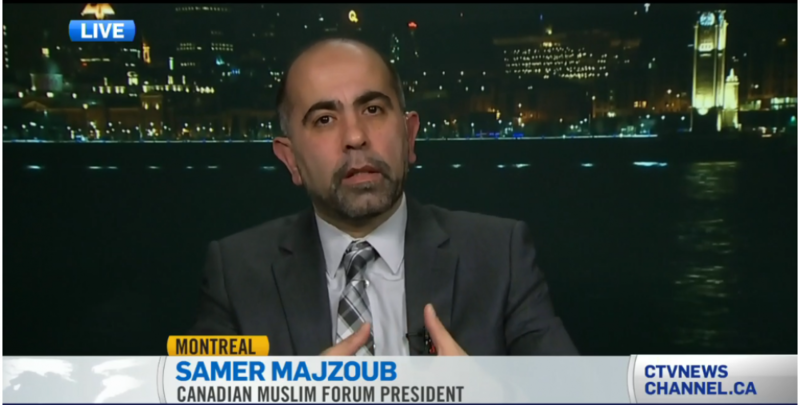 This entry was posted in article, Uncategorized and tagged (FMC-CMF), Canada Muslims, Canadian Muslim Forum, Forum Musulman Canadien, hate speech, Huffpost, Islamphobia, Radicalims, radicalism that leads to violent, Samer Majzoub, violent radicalism by samermajzoub. Bookmark the permalink.